Do you like Cold Circuit? Share it with your friends. 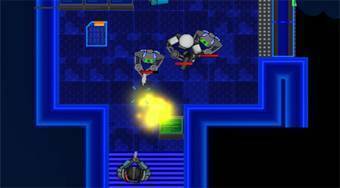 Cold Circuit - get on board of a space station and there eliminate all of enemy robots.